S37E02 That Belt Buckle is STATUS – Outwit. Outplay. Outcast. Nick is gone, so the kids get to do the hosting! Brian and Andy talk about this season’s first vote and just how satisfying it was even this early in the season. 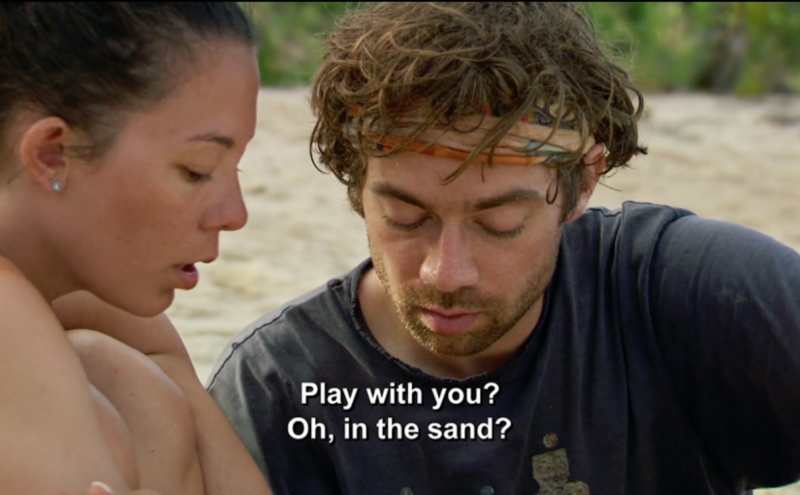 We recap some risky gameplay and poor decisions on Dan’s part, debate whether we like Natalie or not, and complain once more about the “keep the tribe strong” argument. Plus, as always, Fantasy Survivor!